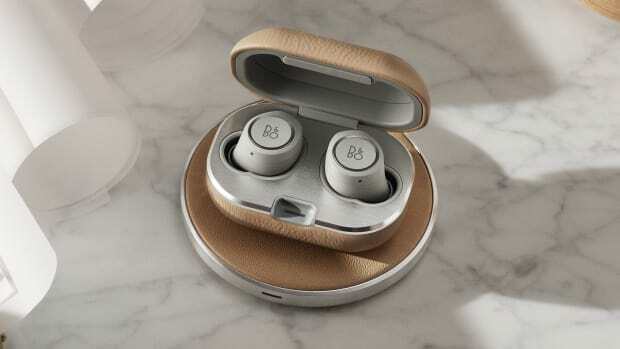 The A8 from Bang & Olufsen has definitely been one of the most iconic designs from the luxury audio brand and now the company is reintroducing that design in a wireless model called the Earset. 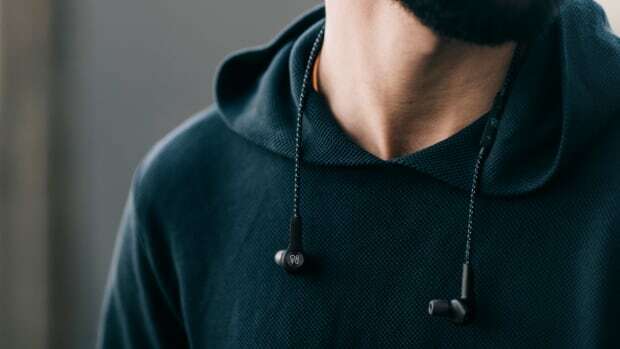 The innovative adjustment system from the A8 also remains and it&apos;s a great option for those who the portability of a wireless headphone, but don&apos;t want to use an in-ear. 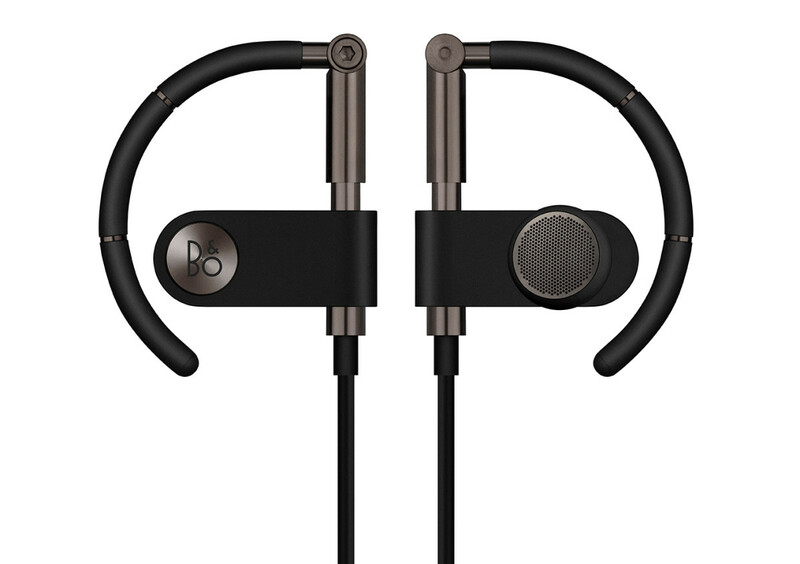 Battery life is rated at about five hours and connectivity is done through Bluetooth 4.2. 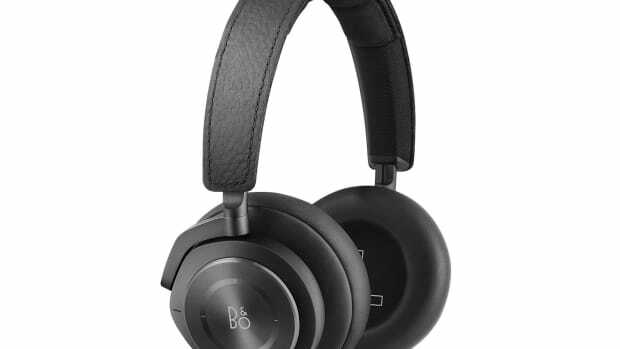 The new H9i and H8i get improved designs and new features. The case also gets a boost in battery capacity.